Imagine if you could, the perfect place to write or just be if money was no concern. I could easily get to my old stand-byes, near stately pine trees in Maine, or majestic mountains in New Hampshire. 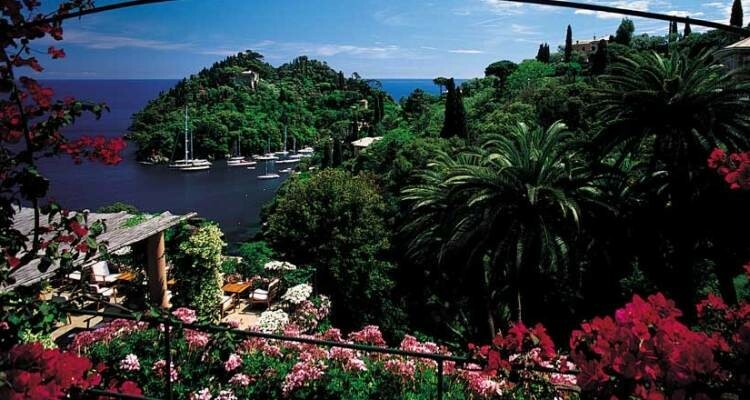 But, I’d want to go further away, maybe Europe, and definitely Portofino, Italy, a place with an extraordinary view! I spent a day there with family back in the 1970s when we lived in Milan, Italy. I remember every detail of that picture perfect day on the harbor. 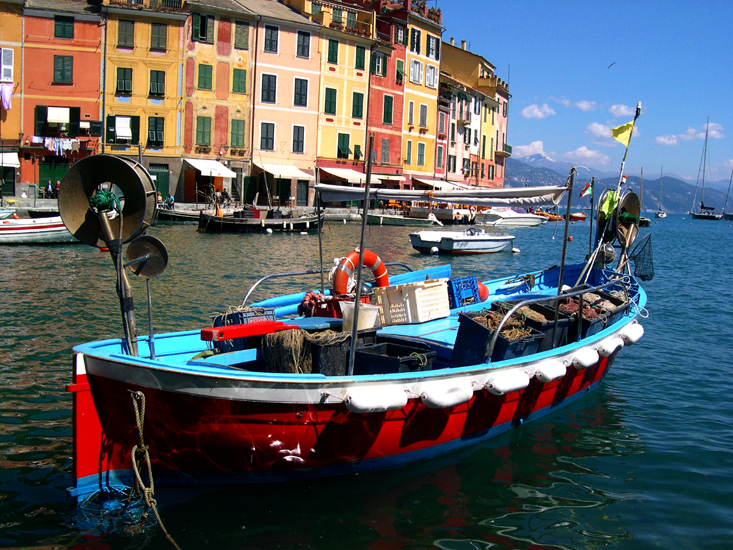 Fishing boats, elaborate cruisers, even the Onassis yacht, the green blue sea, the lush green trees, the flowering plants, and the small trattoria where we ate seafood and bought paintings from a young artist. I’d go back there in a heart beat for a day, a week, even a month. A dream like that for all my senses is an inspiration to write or just be, pretty much anywhere. Where is your place to write or just be if money was no concern? 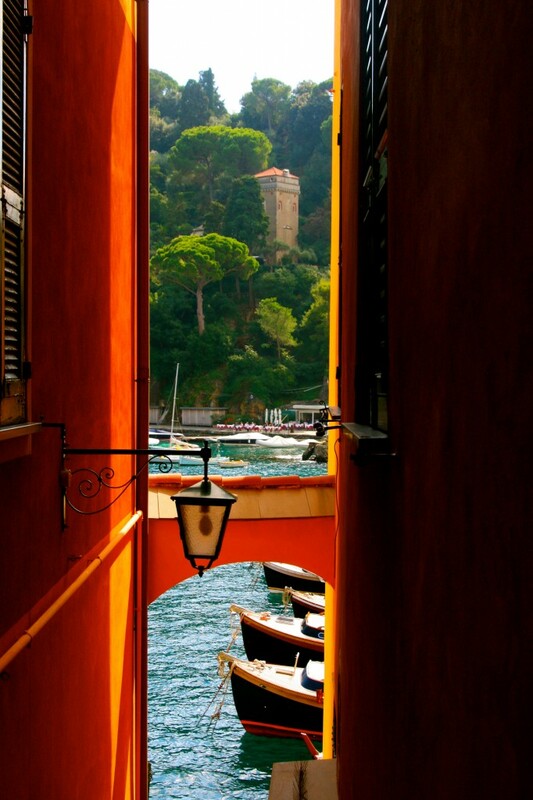 Portofino is an Italian fishing village and upmarket resort famous for its picturesque harbour and historical association with celebrity visitors. It is a comune located in the province of Genoa on the Italian Riviera. The town is crowded round its small harbor. This entry was posted in My Blog, My Entries and tagged dream, Europe, inspirational, Italy, money no concern, place to be, place to write, Portofino. Bookmark the permalink. I do agree! In truth, I sit at a computer, blinds down, with one abstract painting in view. It’s one of a triptych a painter in Lindos, Rhodes painted for me. I have the memory of that Place to Write without the actual beautiful scenery distraction.